I’ve started programming when I was fourteen years old, and since then, software development is my passion. I’ve started with C and C++, learned Assembly language, then switched to web site development using PHP and MySQL. After more than ten years of professional software development, finishing many pet-projects and having few part-time freelance jobs I’ve decided to start helping people on a larger scale. That is why I co-founded Divbyte! Now, I am focusing on helping companies build their products, design software architecture, create and manage remote teams. In this way, I can combine my passion for software development and ability to solve complex problems. Tatiana is a strong leader and business manager with diverse functional experience and proven track record. She has more than eight years cross-functional management experience working for different software development companies, so she took the best client-oriented practices and implemented them in Divbyte strategy. As a business development manager, Tatiana is responsible for communication with customers, development, and implementation of major projects. She has an extensive experience selling enterprise solutions, eCommerce solutions, financial and custom software development solutions. She speaks fluent English, Russian and Ukrainian. 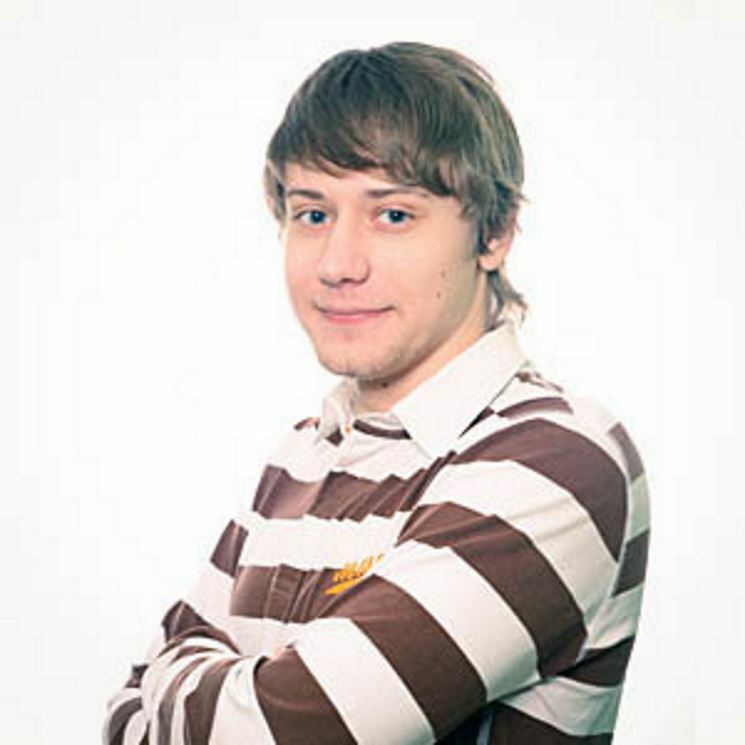 Dmytro is a talented Senior Software Engineer with more than five years of experience in commercial web software development. 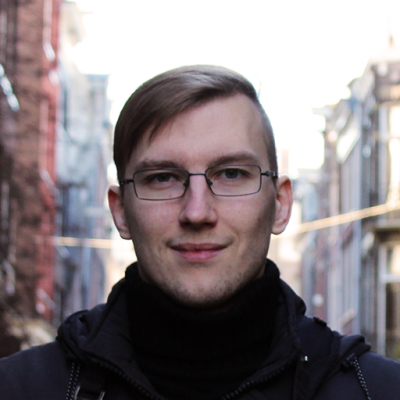 Sergei is a young, very passionate, and talented frontend developer. He has proven ability to learn fast and integrate into the team without any problems. After working as a Polymer developer at our company, he has successfully learned new frameworks (Angular and React) and now helping our customer to build his Single Page Application with a rich user interface. 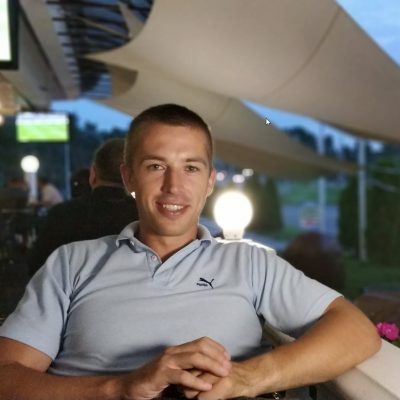 Sergei is a good example of a fast learner and dedicated person who is absorbing knowledge and is able to immediately apply that knowledge to the project to solve real-world business problems.